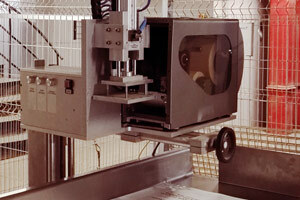 We are experts in designing various labeling units, capable of labeling numerous different containers. 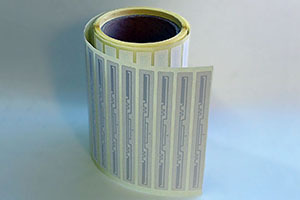 Full stock of RFID tags, hang tags and windshields for UHF frequencies . 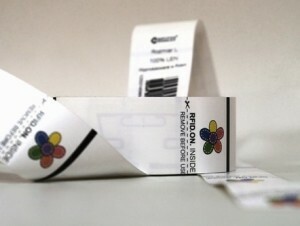 We are manufacturing labels, tickets, hang tags and many other RFID products in the HF standard. 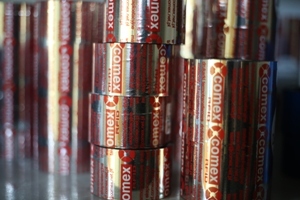 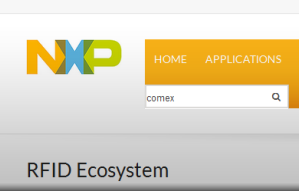 COMEX – over 30 years on market. 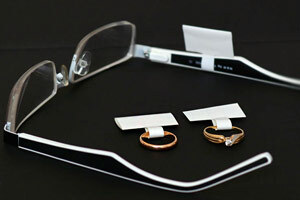 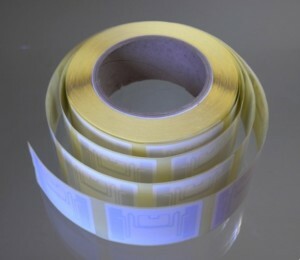 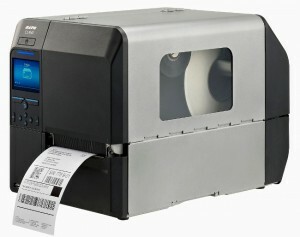 Producer of self adhesive labels also RFID. 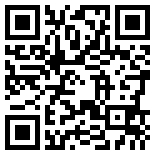 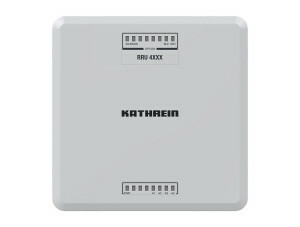 Integrator of auto identification systems and RFID technology. 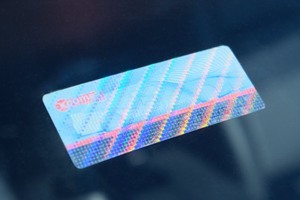 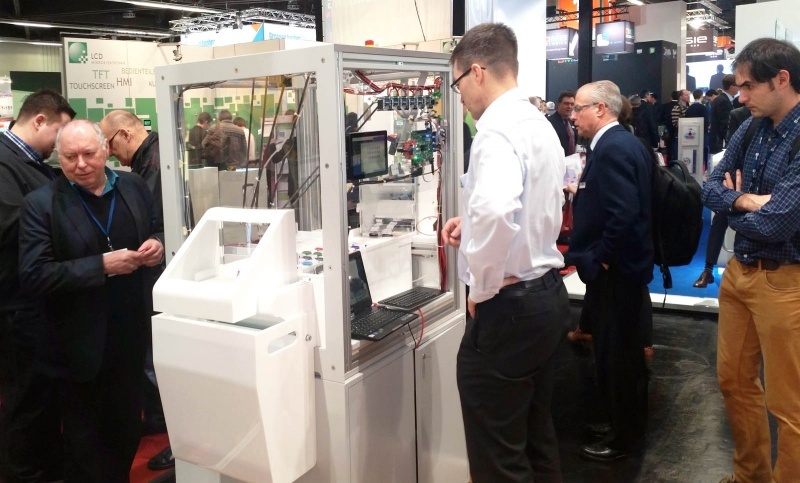 antenna printing, selected chip embedding and label manufacturing.